Here you can find our Academy Policies. Some of our policies are Trust wide and can be found by clicking here. 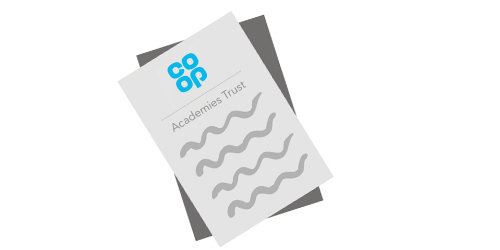 If you need a paper copy of any of our Policies, please contact enquiries@northmanchester.coop or ring main reception on 0161 681 1592.